Sundowner is very much a warm-climate apple. That means it needs long hot summers to ripen, but it also has a low-chill requirement so it can tolerate winters where temperatures are rarely below freezing. (Apples originated in mountainous central Asia and need a period of very cold weather each winter as part of their annual growing cycle). The flavour is less delicate than Pink Lady, and slightly more distinctive – in this respect it is probably the better apple. 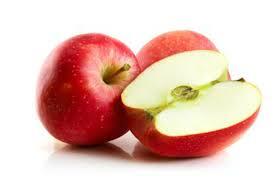 Although primarily an apple for eating fresh, Sundowner can be used in the kitchen – it keeps its shape when cooked.